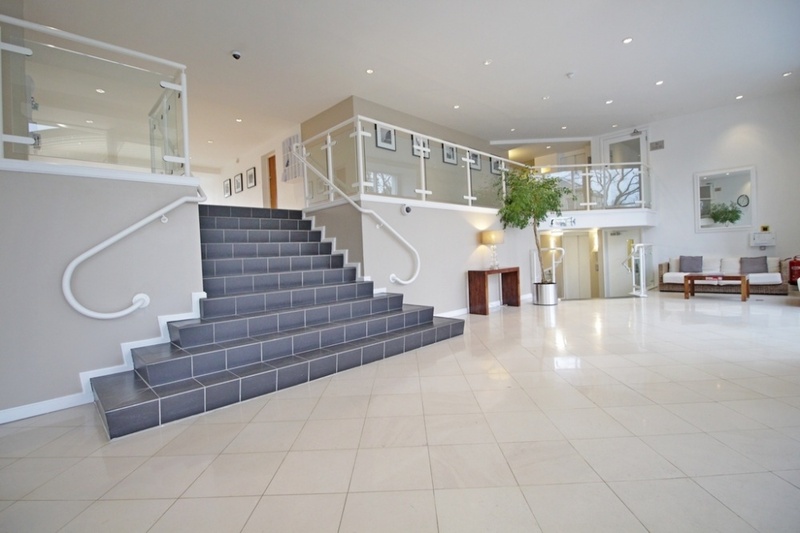 A Stunning Three Bedroom House in the sought after gated riverside development of Regatta Point. Offering great views of the River Thames and the use of gymnasium and Sauna. Situated moments from Kew Bridge Station. Featuring stylish living space, modern fitted kitchen / diner, two double bedrooms (one with en-suite), further single bedroom and family bathroom. Further benefits include gas central heating, wooden flooring, private and communal gardens, secure allocated parking, use of residents gymnasium & sauna. Regatta Point is located short distance from Kew Bridge mainline sttaion, Gunnersbury Underground Station, (district and mainline station) which offers great links into the city. Chiswick's bustling high road with its array of shops, bars and restaurants is less than half mile away.